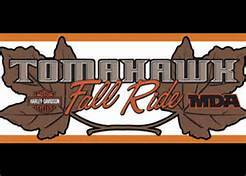 Enjoy Fishing, Hunting, Hiking, Snowmobiling plus many other activities in beautiful Tomahawk, Wisconsin. 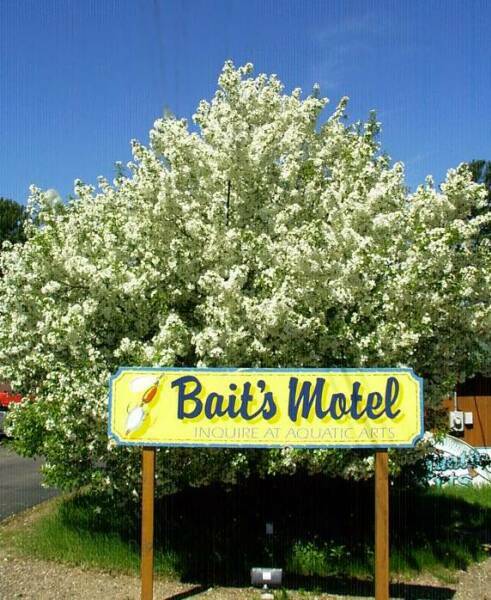 At Baits Motel you can relax and enjoy yourself year round. Baits Motel features queen beds, full kitchens, full baths. microwaves, coffee pots, HBO and boat docks. 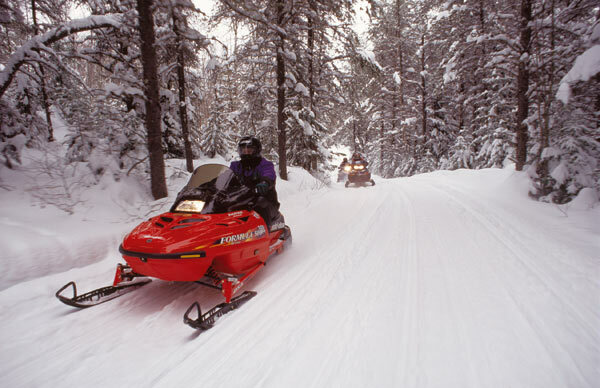 Baits motel is also located on the Northwoods Passage snowmobile Trails. Located within walking distant's to shopping, restaurants, waterski shows and fishing piers. Baits Motel is next to Aquatic Arts Fishing Pro Shop, for all your fishing needs, including Tomahawks largest guide staff. Every Tuesday Aquatic Arts features FREE Fishing Seminars, hosted by the area fishing guides. Aquatic Arts also has 2 full time taxidermist on duty to take care of your trophy fish. We offer a number of vacation packages. Modern Fully Equiped Kitchens including Full Size Refrig. Stove with Oven, Microwaves, Coffee Makers and all Cooking Utensils. 42" TV with Cable, HBO, Showtime, ESPN, NFL Network plus more. Each room has Dining Tables, Couchs or Recliners. 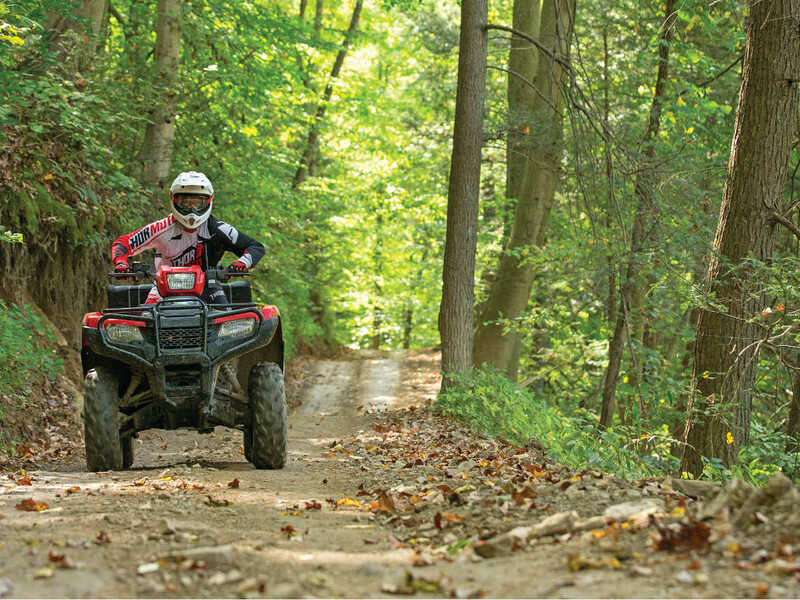 Trail Passes for Snowmobiling and all Licenses and permits for fishing & Hunting. 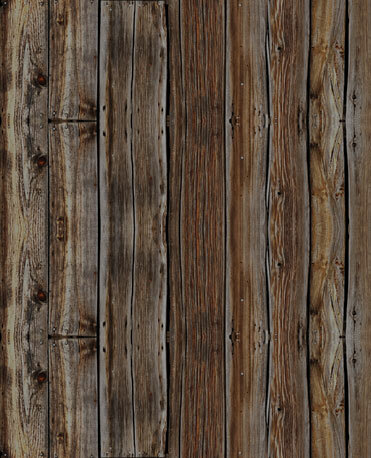 Located on the Snowmobile Trail Right Outside Your Door. 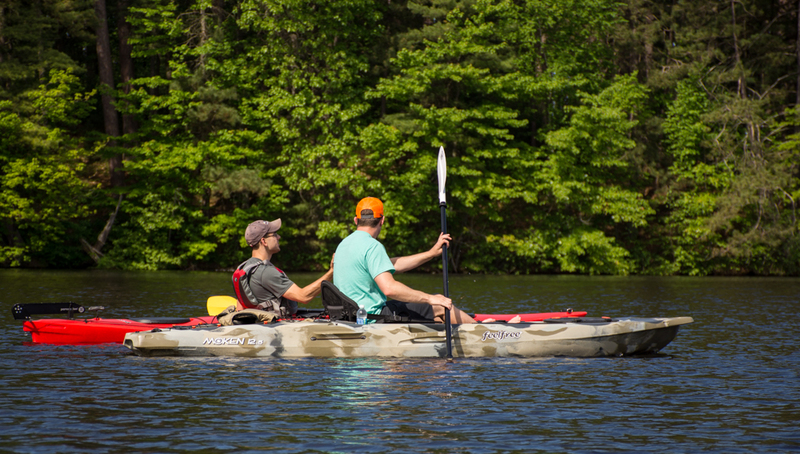 Guide Service (All Area lakes). Next to Restaurant and Lounge. Next to Waterski Shows and Parks. 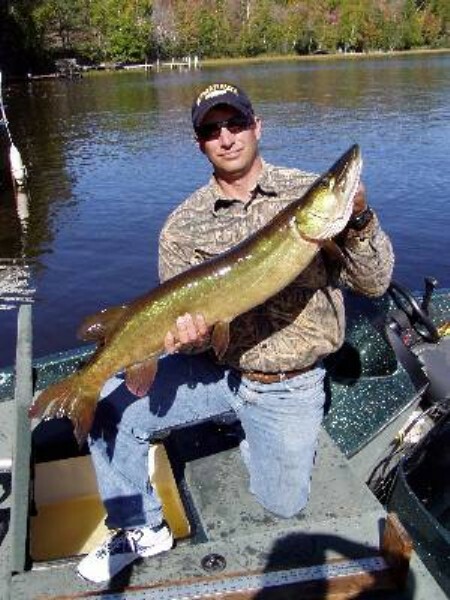 Lake Mohawksin / Wis River Great for Walleye, Panfish, Bass, Muskie and Pike! Aquatic Arts Fishing Pro Shop located next to the Baits Motel. Call (715-453-5397) now for a Great fishing adventure! !